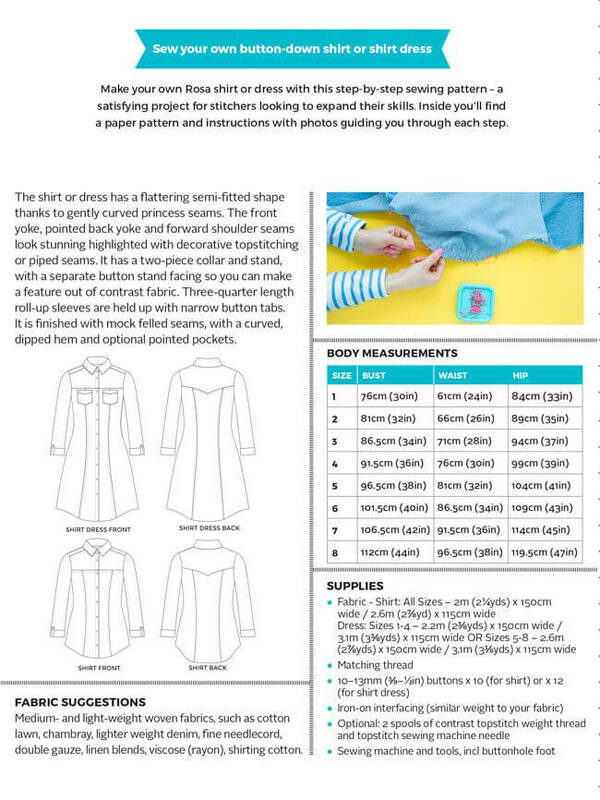 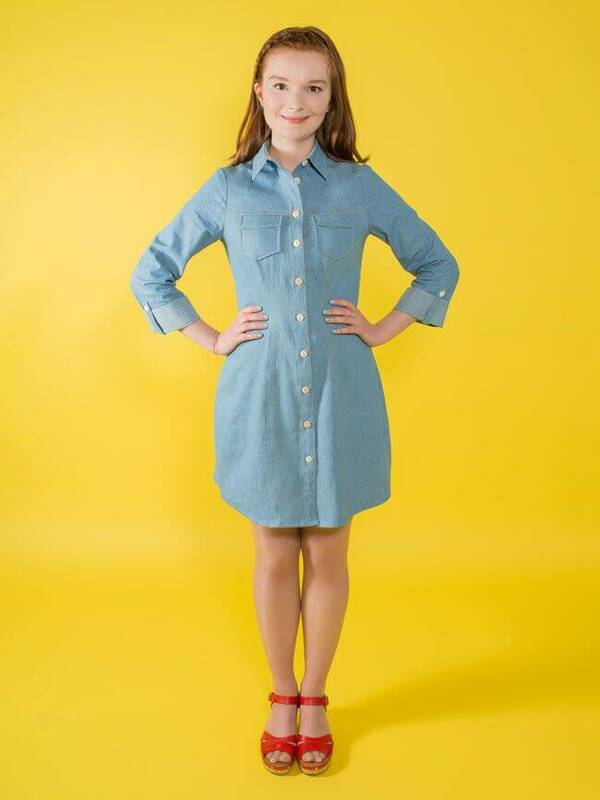 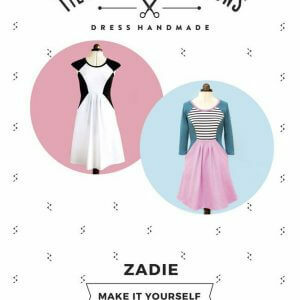 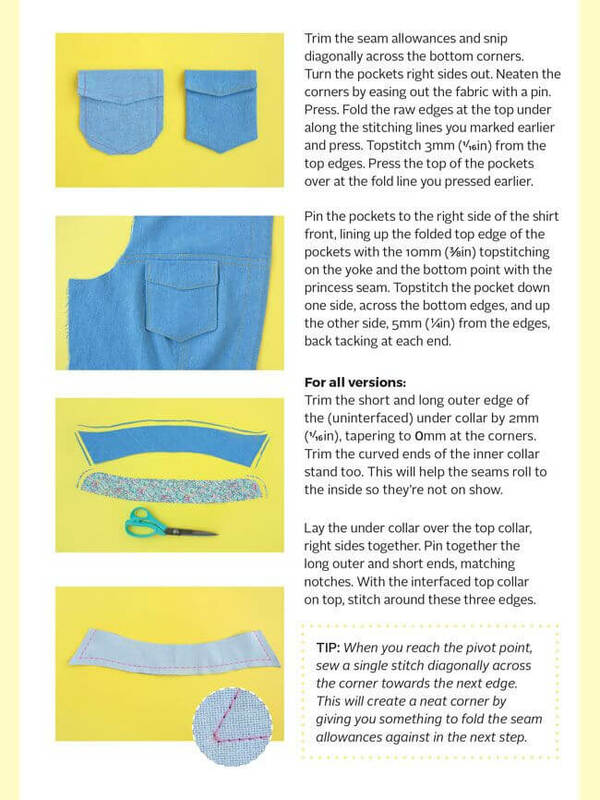 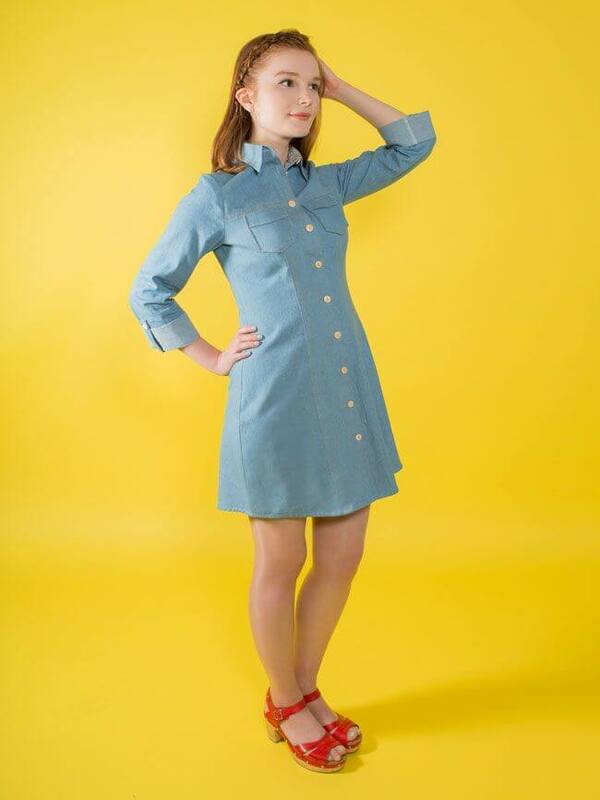 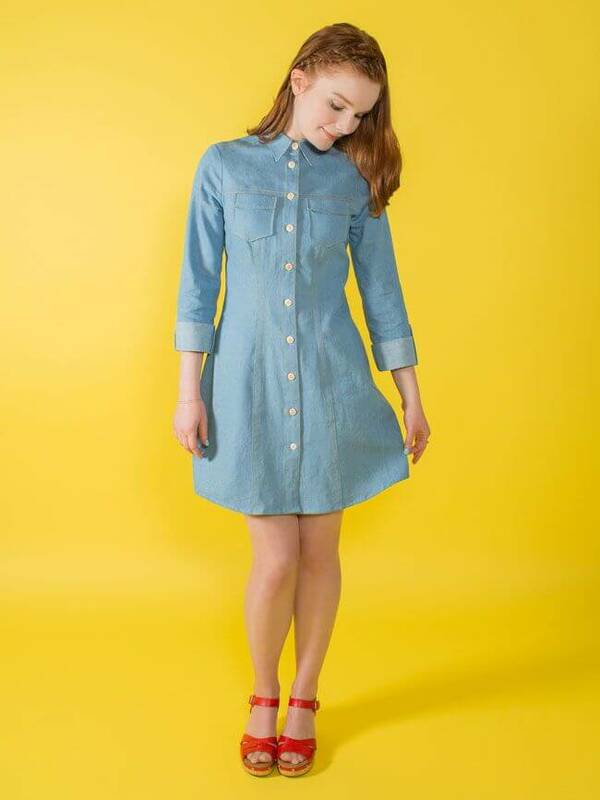 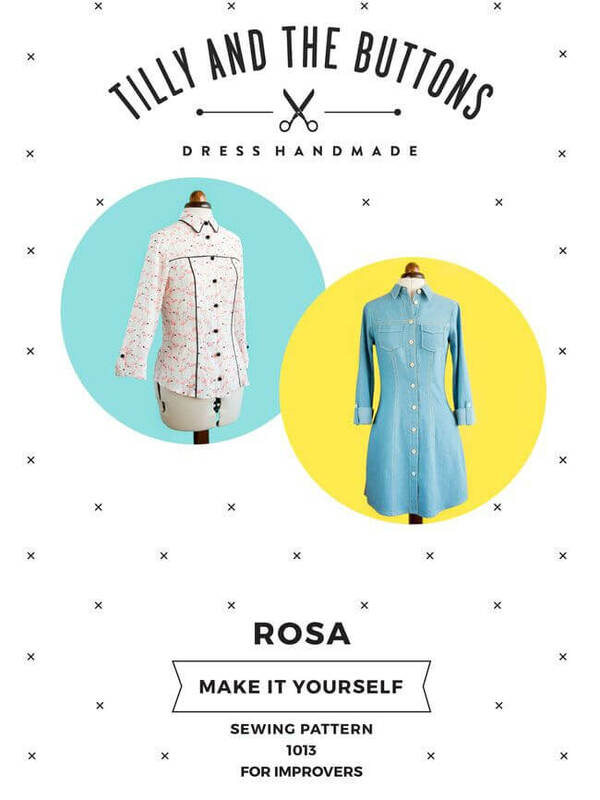 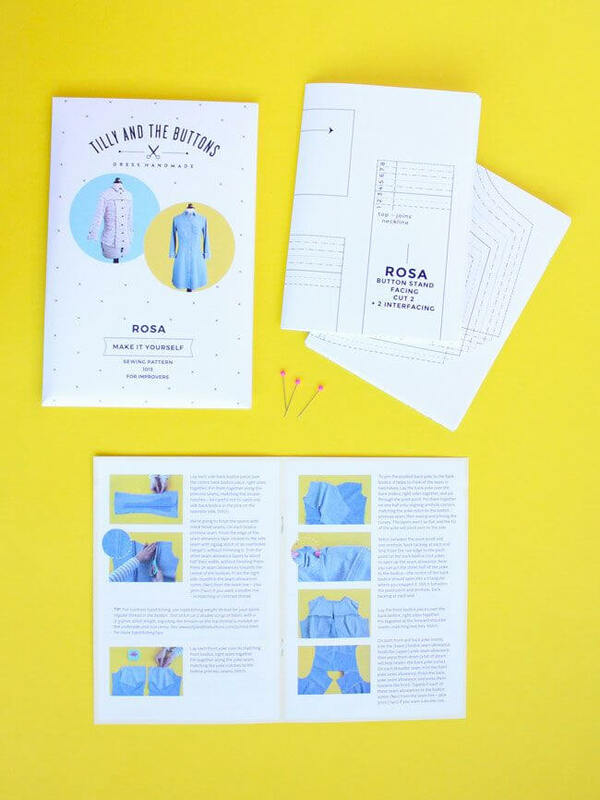 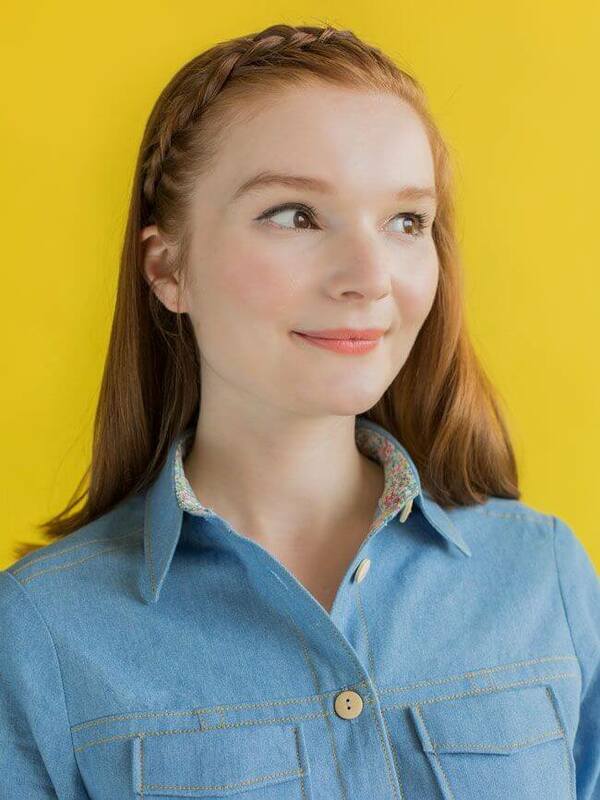 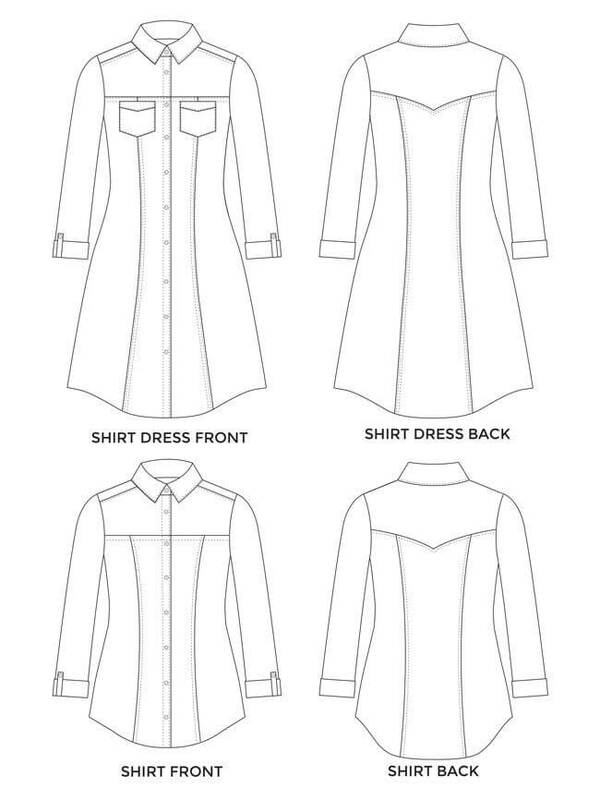 Make your own stylish shirt or shirt dress with this step-by-step Tilly & The Buttons Rosa Sewing Pattern. 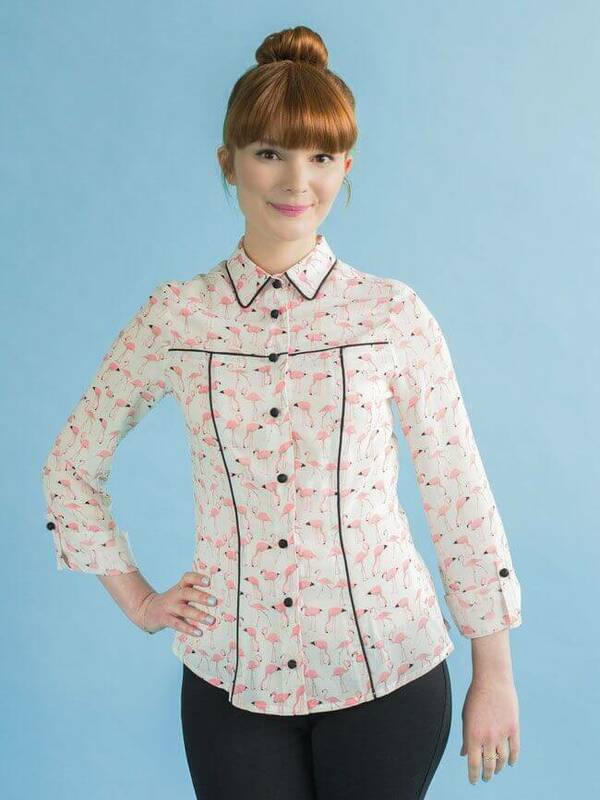 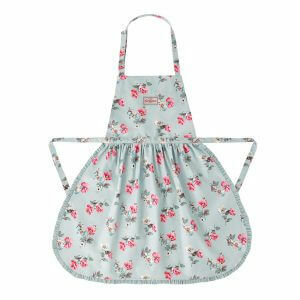 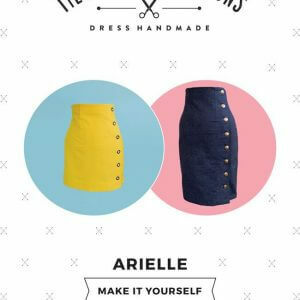 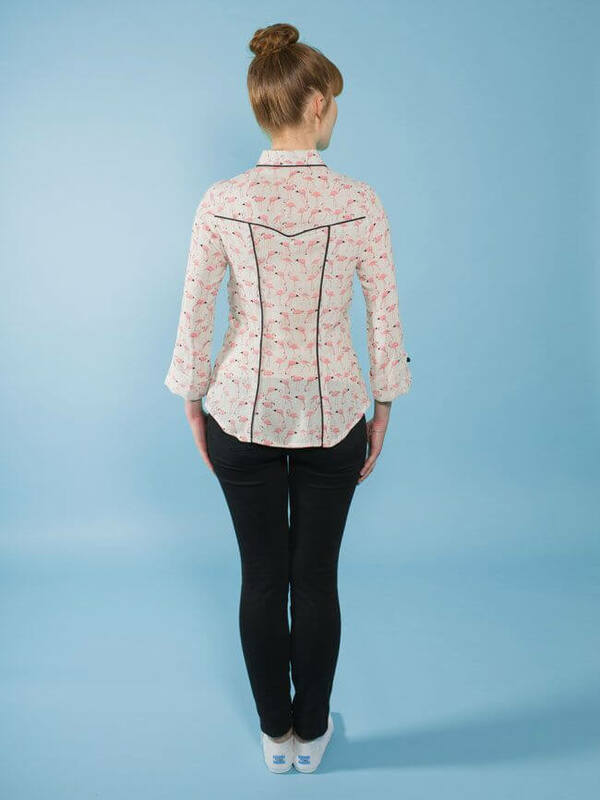 You’ll learn to construct a two-piece collar and stand, with a separate button stand facing so you can make a feature out of contrast fabric. 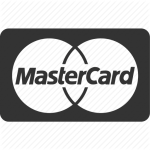 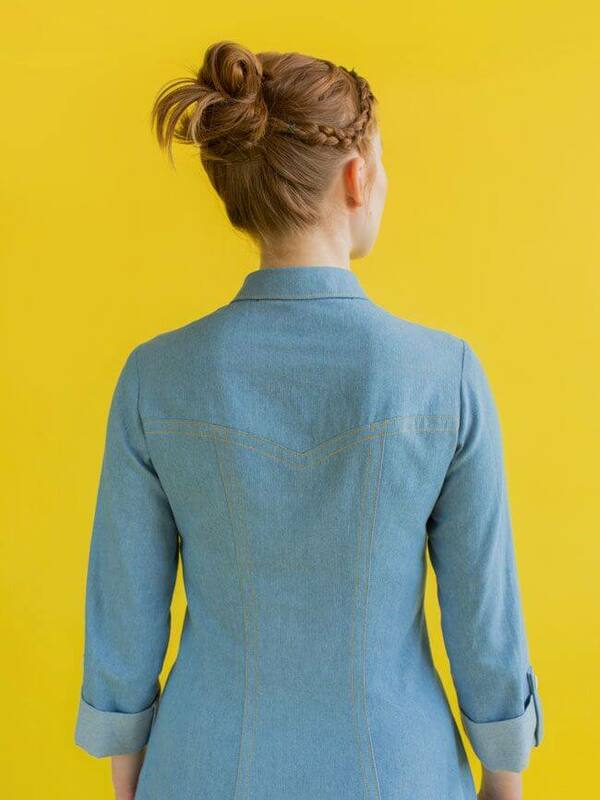 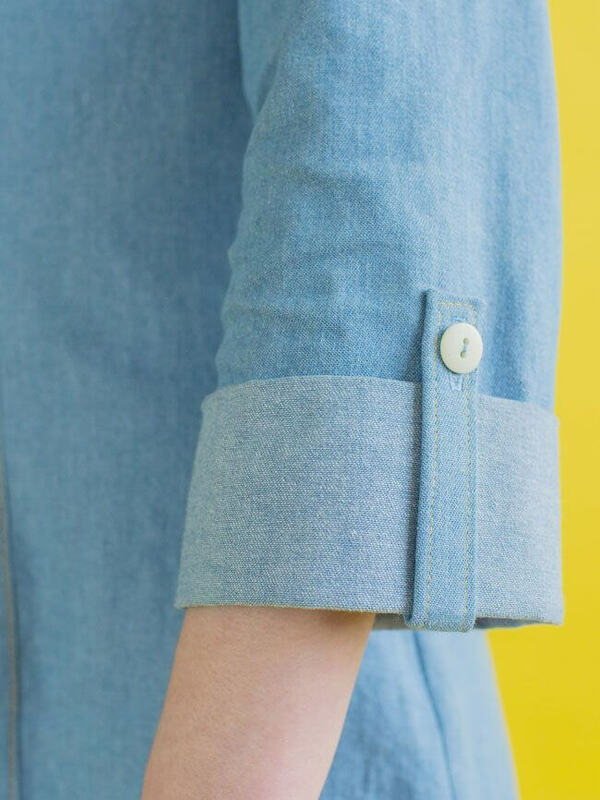 The three-quarter length roll-up sleeves are held up with narrow button tabs. 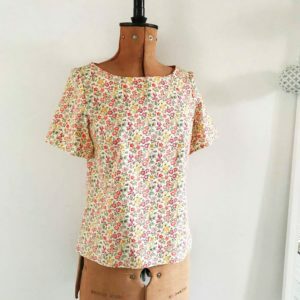 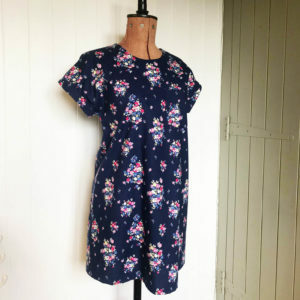 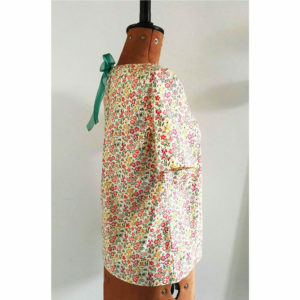 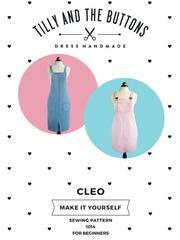 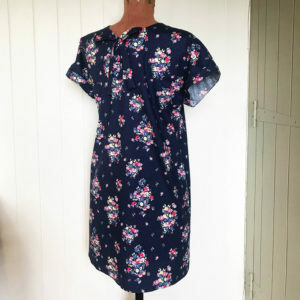 It’s finished with mock felled seams, a gently curved dipped hem, and optional pointed pockets.